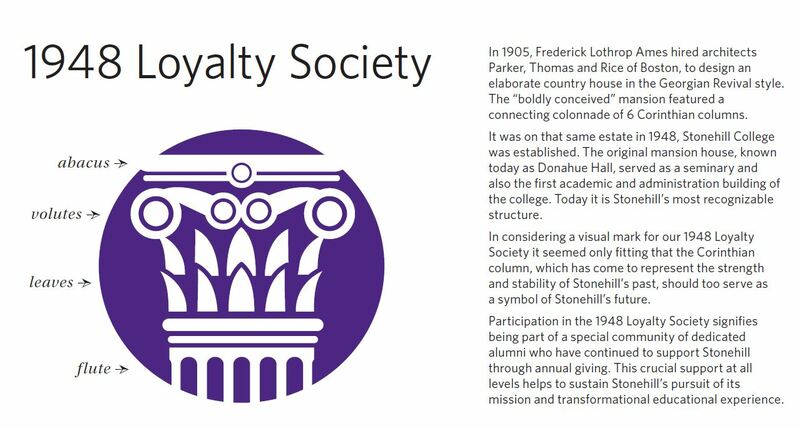 The 1948 Loyalty Society honors the Stonehill College Fund’s many loyal donors who give to Stonehill year in and year out. Individual generosity helped create this great College, and our dedicated alumni have continued to support Stonehill through annual giving. This crucial support at all levels helps to sustain Stonehill's pursuit of its mission and transformational educational experience. These committed donors recognize that annual gifts serve as the foundation for Stonehill's growth. 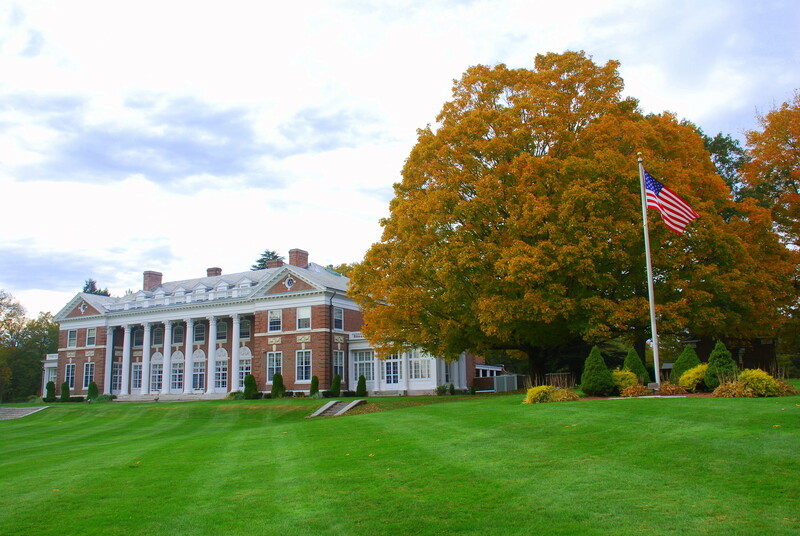 Membership comprises of alumni who have made gifts to the College for at least four out of six consistent years and GOLD Alumni (Graduates Of the Last Decade) who have contributed for three out of six consistent years with gifts of any amount to any designated area at Stonehill. Participation in the 1948 Loyalty Society signifies being part of a special community of donors dedicated to shaping the future of Stonehill. It's a community making a difference in every area of the College—from academics, mission, scholarships and co-curricular activities. Your generosity helps perpetuate a virtuous cycle – by giving back to the College, you enable us to benefit society and educate current and future students. It is our hope that these students will someday join you as esteemed members of the 1948 Loyalty Society.